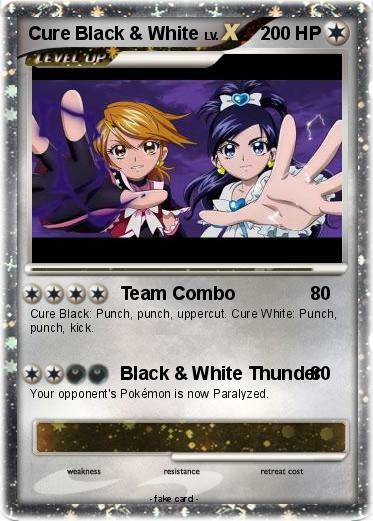 Cure Black: Punch, punch, uppercut. Cure White: Punch, punch, kick. Your opponent's Pokémon is now Paralyzed.